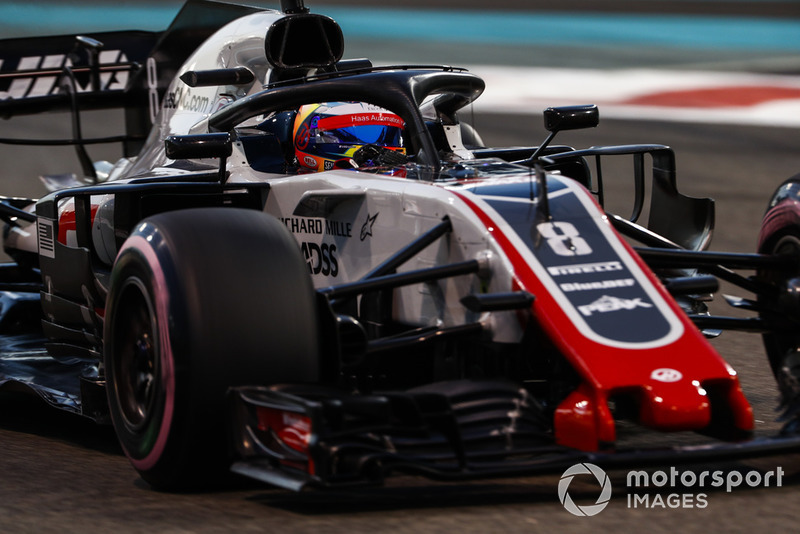 Haas has admitted that it even surprised itself this year to be able to fight with Renault for a top four place in the constructors' championship. Having only entered F1 three years ago, the American-owned outfit showed the progress it had made with a run of strong performances from Romain Grosjean and Kevin Magnussen. And although Renault pipped it in the end for the best-of-the-rest spot behind the top three outfits, team boss Gunther Steiner has admitted that he too never expected things to go so well in 2018. "I think we surprised a lot of people," Steiner told Motorsport.com. "I mean, did we surprise ourselves? A little bit I would say. 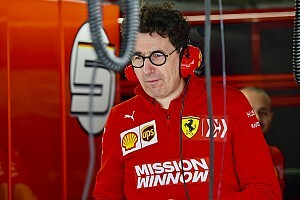 "We were aiming for sixth, we were fighting for fourth and we finished fifth. So yes, it's a bit of a surprise. "But then again, like always, [with] everybody competitive, if you get this close to fourth you would like to have fourth. But then at least we will try again next year." 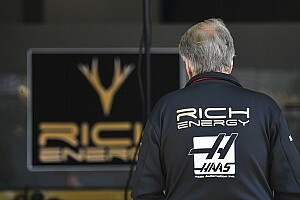 Haas knows that it lost valuable points this year through incidents and accidents, including a double DNF in the season-opening Australian Grand Prix because of pitstop problems. Steiner thinks that to better deliver to the full of its potential, his staff need more experience to understand better the challenge of fighting near the front. "It's nice to have a car up there," he said. "And I don't think that our team is not good enough. It's just that it's experience you need to make, and normally it takes time. "But for sure we didn't get out always everything from this car. But even if the car would have been lower, maybe we wouldn't have got out something if we would have been [ with more experience]. 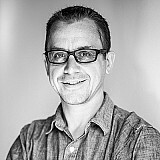 "We are growing, you know, we are making experience, we are learning. And this is a game of learning, because otherwise it would be worth nothing somebody being here 20 or 30 years. "We are not the biggest team but I think for what we have got, the amount of people, I think we've got a very good bunch of people in my opinion." Haas is the smallest team on the grid, which it is able to do because it buys as much of its car off Ferrari as it is allowed to. 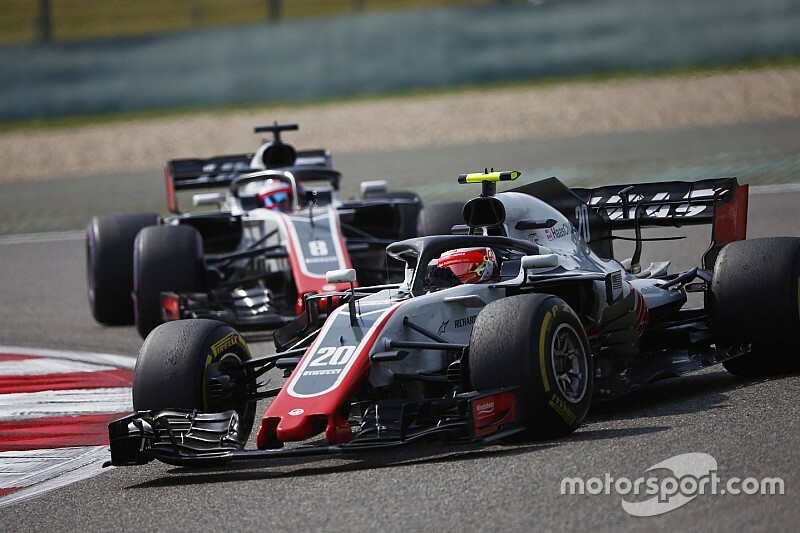 And while its size has left it playing catch up in a number of areas, Steiner insists that it would be a mistake to expand too quickly in the quest for performance - especially with the budget cap coming in for 2021. "I believe that it's better to grow slowly," he said. "Just throwing money and people, that normally doesn't work, you know. That doesn't work. "A lot of people tried that one and it didn't work. We [also] don't want to start with doing everything ourselves because a lot of clever people tried and it didn't work. So again it just takes time. "The only thing you can not buy in life is time. But everything else you can buy, So I think we need to keep on growing. Do we need to grow? Yes, absolutely. But I don't want to go at the speed of 200-300 people a year. Because at the moment we have got 160. "And we don't know what the regulation for 2021 is. What's the point of trying to do something, which then you don't do again?"